Point Cloud Technology offers solutions for big data analytics on 3D point clouds based on machine learning. 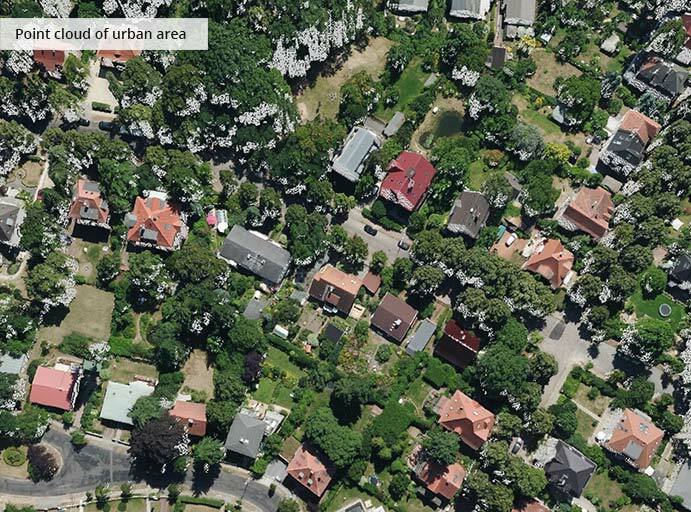 Our solutions represent a game changing technology for physical assets, sites, and environments, delivering actionable insights from terabytes of spatial data. 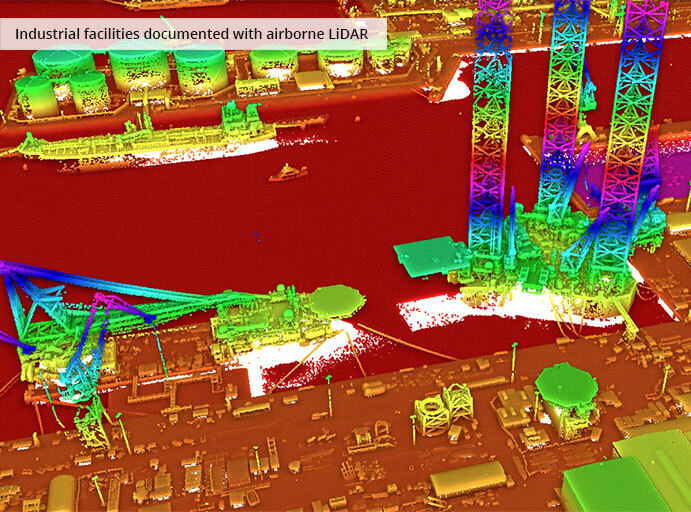 3D point clouds serve as precise models of reality, available at low costs, and perfectly suited for high-performance processing. Capture assets, sites, and entire environments 1:1 every year, every month, every day, every hour, every minute, or every second. Run spatial analytics based on 3D point cloud streams that continuously deliver billions of data points. 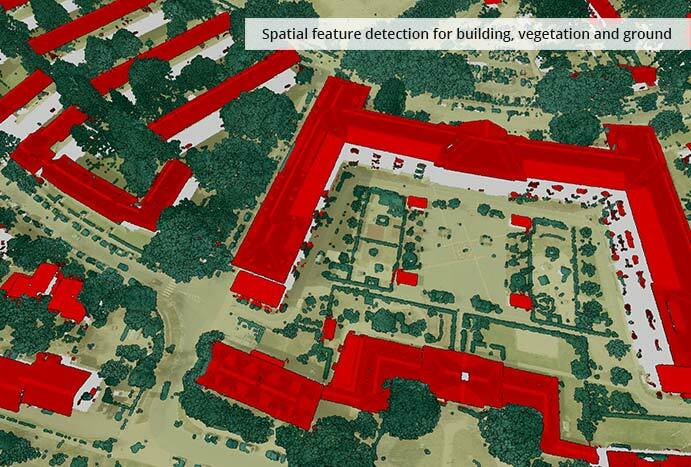 Perform feature detection and differential analysis as core algorithms operating on 3D point clouds. 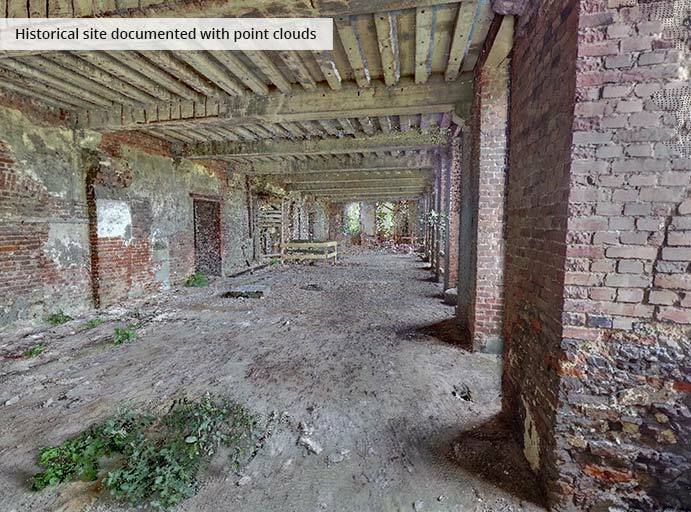 Build a unique spatio-temporal model of reality with 4D point clouds, combining 3D point clouds captured at different points in time. Creates, maintains and applies computational 1:1 models of reality – systematically, efficiently, and automatically. Disruptively cost-efficient for various segments and verticals of industries and public sectors. One universal model for manifold fields of applications. 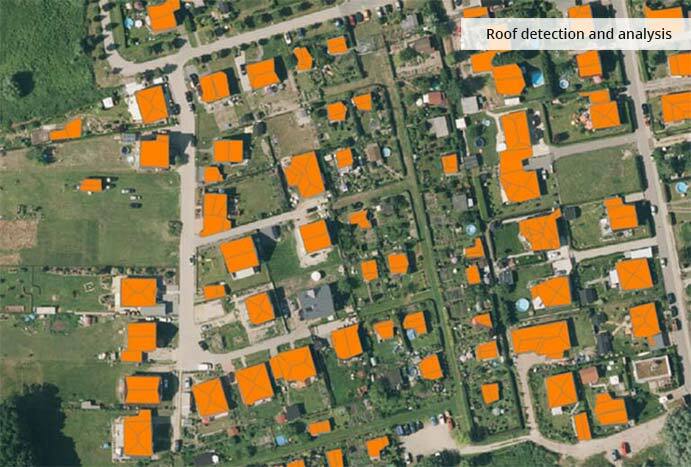 Manage unlimited amounts of point clouds and make them visible instantly to derive actionable insights out-of-core. Seamless and simple integration of our SaaS technology into your business models and processes. 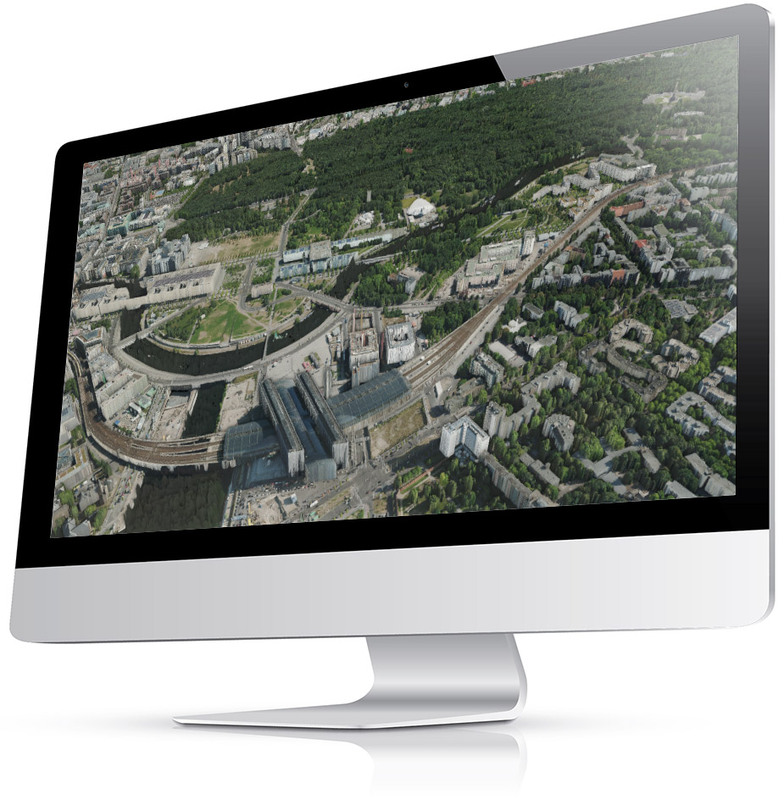 Power your operations through effective point cloud networking.